Views, views, views! 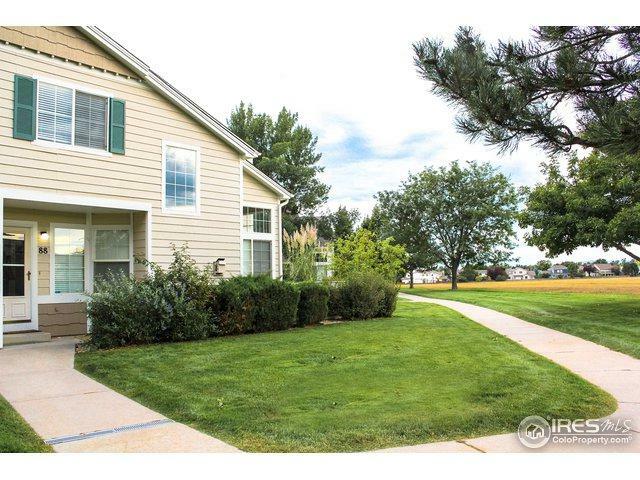 Bright, and open end unit townhome in wonderful location! 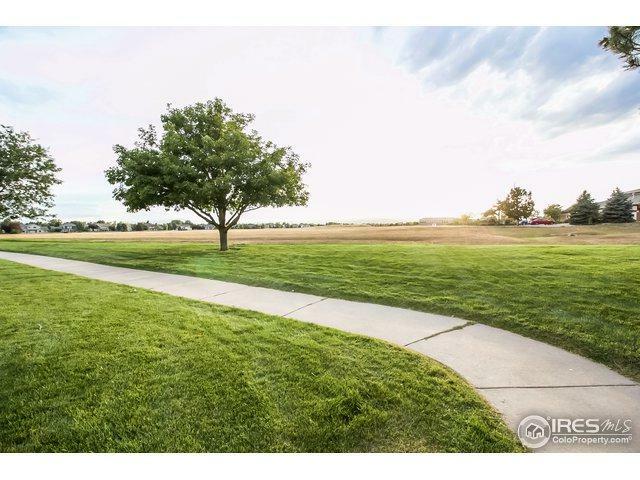 Close to great schools, easy access to I-25, and restaurants/shopping. 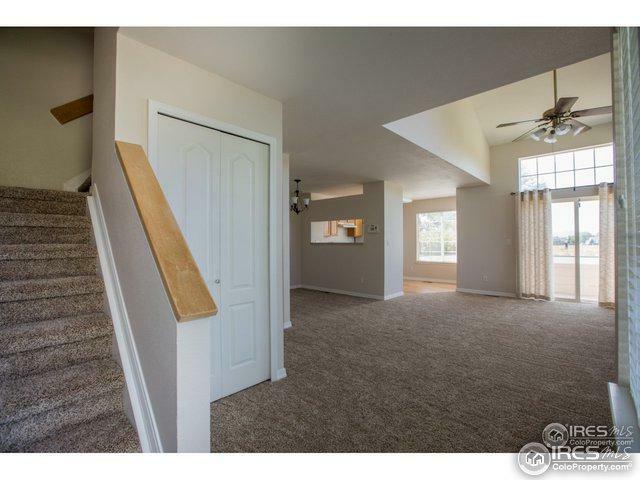 Vaulted 2 story ceilings in the living room w/gas fireplace AND an open floor plan. Brand new carpet! Relax on the back patio that opens to greenbelt. Finished basement has a large bedroom and living space PLUS its own bath! 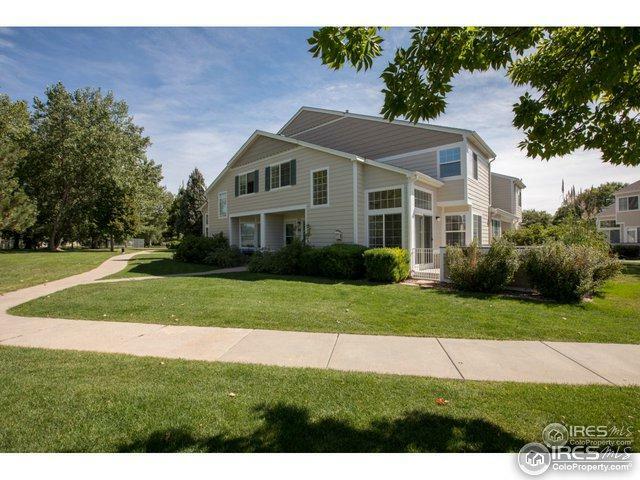 Great townhome! Back up offers are encouraged. Listing provided courtesy of Garret Osilka of Allegiant Real Estate.